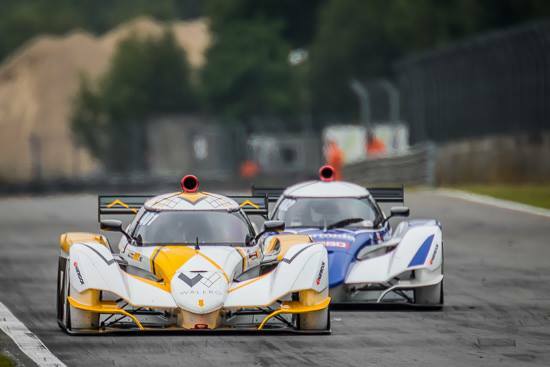 Cor Euser wins at Zolder Prototype Challenge with Praga R1! 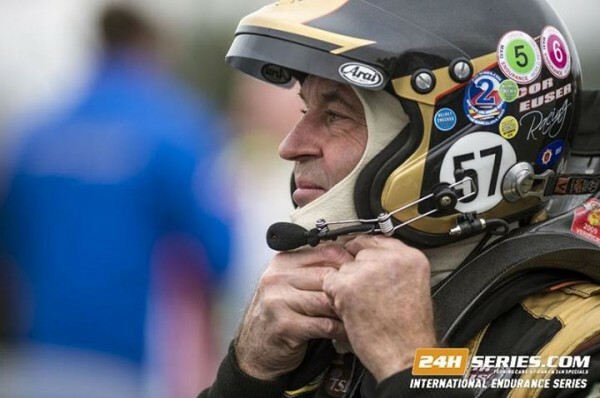 Two races – two wins! 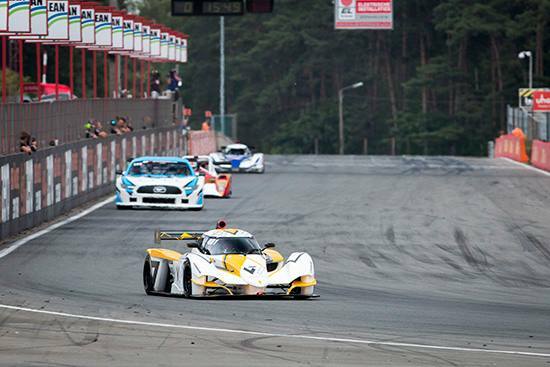 Cor Euser is unbeatable in a Praga R1 during the Prototype Challenge at Zolder. 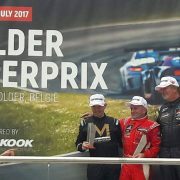 https://www.coreuser.nl/wp-content/uploads/2017/07/20023876_1978732439073550_5652733715024995795_o.jpg 900 1600 Einar Thorsen https://www.coreuser.nl/wp-content/uploads/2015/11/10291726_724081444391635_2881597917355633152_n-600x398.jpg Einar Thorsen2017-07-16 02:41:492017-07-28 14:00:05Cor Euser wins at Zolder Prototype Challenge with Praga R1!